Chen, J., Rennie, M.D., Sadi, B., Zhang, W. and St-Amant, N. 2016. Journal of Environmental Radioactivity 153: 222–230. 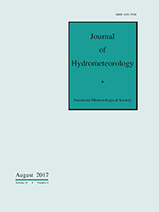 doi: http://doi.org/10.1016/j.jenvrad.2016.01.005.